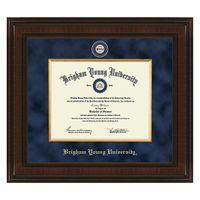 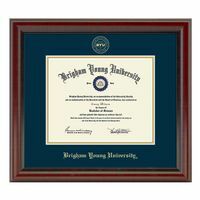 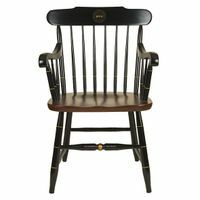 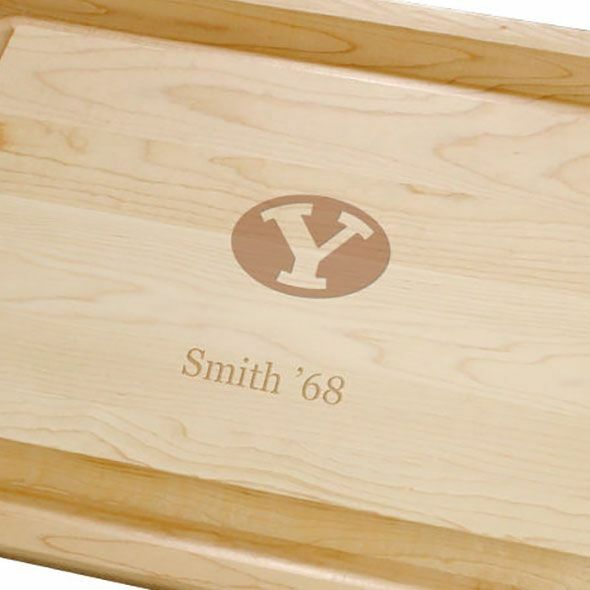 Brigham Young University Maple Cutting Board at M.LaHart & Co. 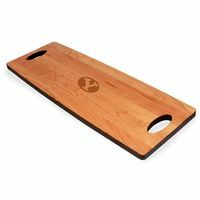 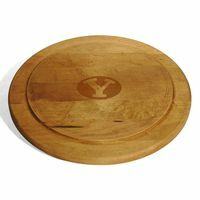 The Brigham Young University Maple Cutting Board is crafted from sturdy Maple with undercut handles and a wide groove to collect juices while you carve. 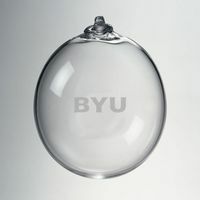 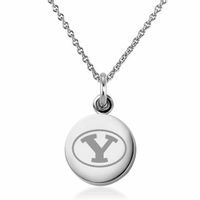 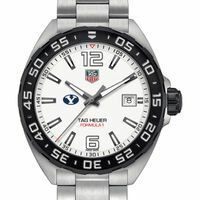 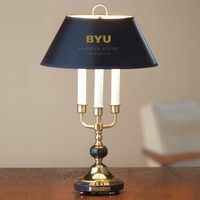 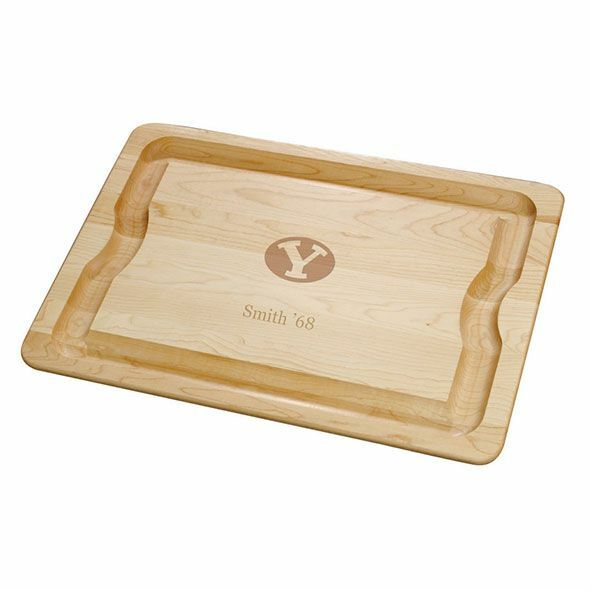 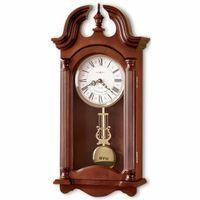 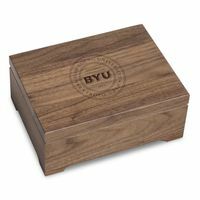 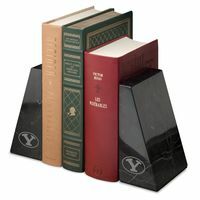 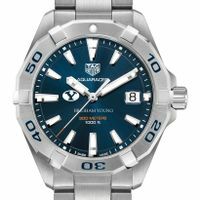 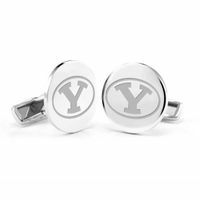 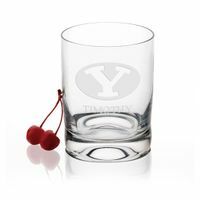 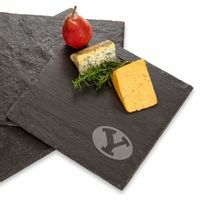 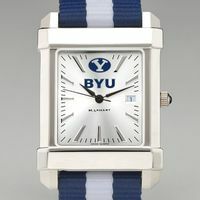 Ample surface featuring the BYU logo is suitable for both cutting and serving.